I’m pretty easy to buy for when it comes to holidays. My husband and kids know I love kitchen gadgets, wine and books. If you get me anything from those 3 categories, I am one happy woman. If you’re looking for some Mother’s Day Gift Ideas for that special mom in your life, I have some ideas for you! 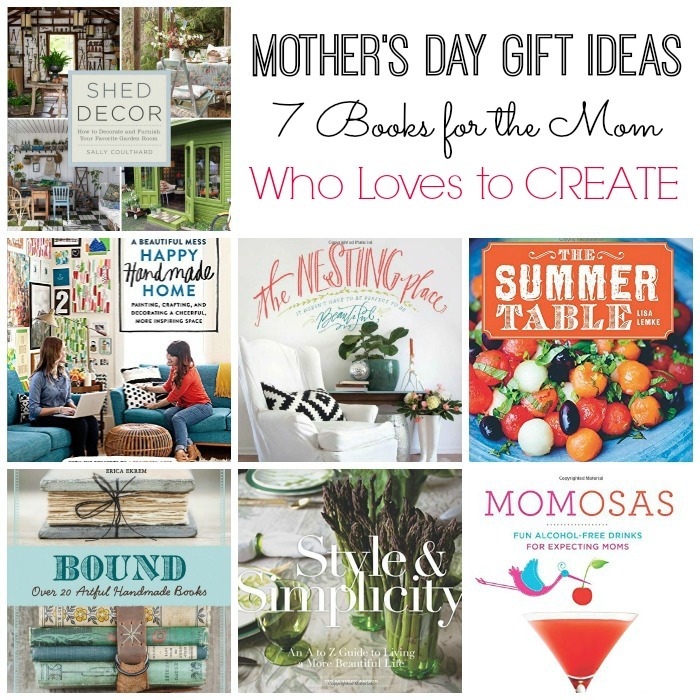 First up, seven books for the mom who loves to create. 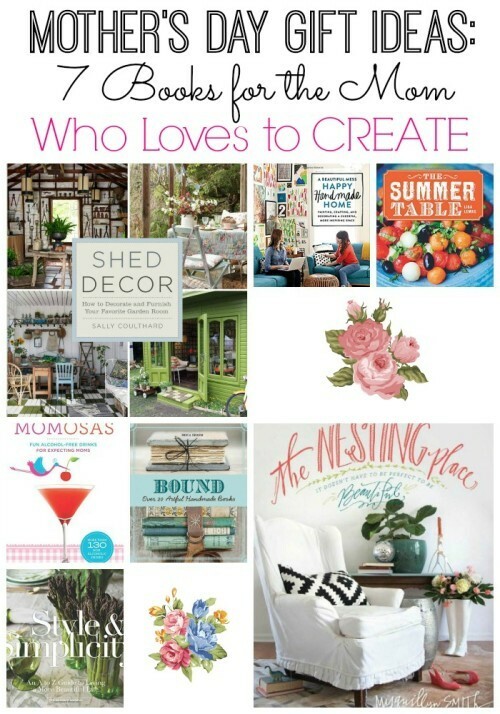 Whether she likes to be busy in the kitchen whipping up delicious meals, entertaining a crowd or decorating (or re-decorating) a room in her home – these book ideas are for her! 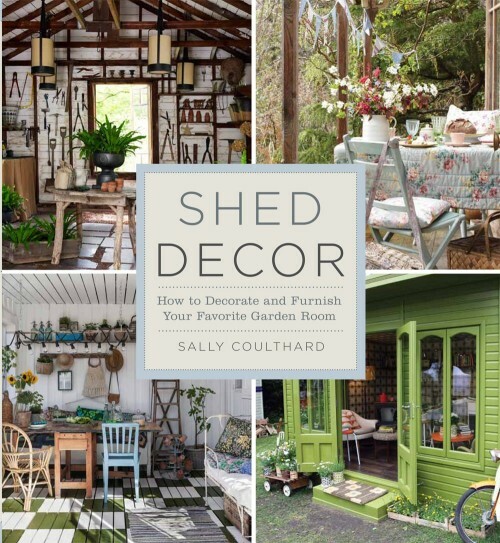 Shed Decor: How to Decorate and Furnish Your Favorite Garden Room — Have you heard or seen the biggest trend right now for your backyard? It’s sheds. Yes, SHEDS and I’m obsessed! Home owners are setting up these sheds in their backyards for office space, guest bedrooms, man caves and extra entertaining areas. We are seriously thinking about purchasing one to turn it into an extra area for entertaining. As I was flipping through the beautiful pages of Shed Decor, I was very inspired. I have so many ideas trapped in my head and I can’t wait to see them come to fruition. This is such a fun and helpful book and I’m very glad to have added it to my collection. 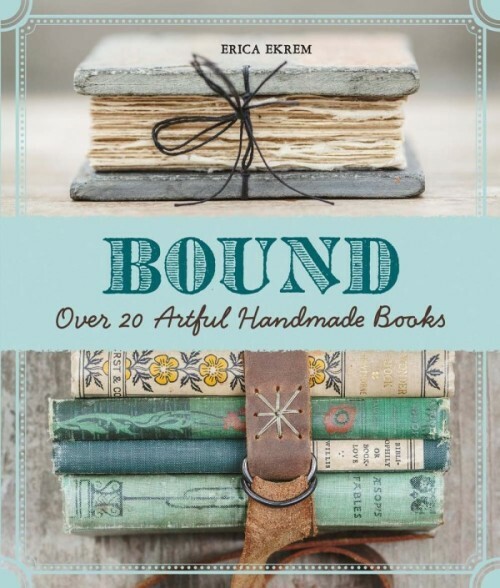 Bound: Over 20 Artful Handmade Books — Whether your mom is already a book artist or wants to become one, Bound is for her. Learn how to bind a book beautifully with different techniques and using repurposed materials. I loved flipping through the pages of this book and getting my creative juices flowing. 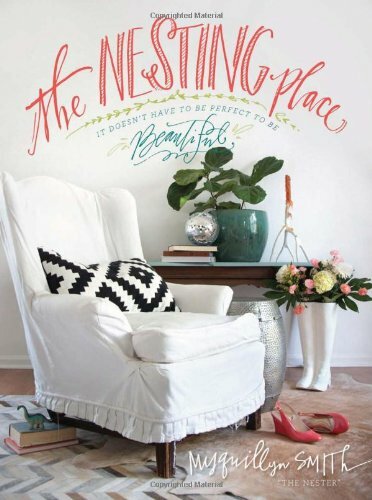 The Nesting Place: It Doesn’t Have to Be Perfect to Be Beautiful — I’m already on my second time around reading The Nesting Place. It speaks to me more than any other book on decorating ever has. The author has a way of inspiring you with ideas, while giving you permission to let loose and just…CREATE. Her section on being okay with nail holes made my day. If your home could use some help and you’re just stuck when it comes to decorating, this is the perfect book for you. 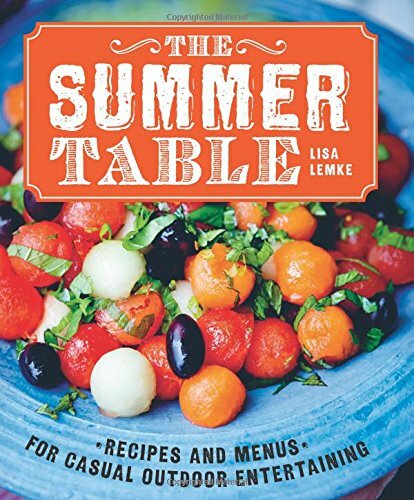 The Summer Table: Recipes and Menus for Casual Outdoor Entertaining — Summer is the best and probably easiest time to entertain guests. Your house doesn’t necessarily need to be spotless, because you can entertain outside. The meal doesn’t have to be complicated. Just fire up the grill! The Summer Table helps you serve up delicious meals your guests will love. From a Mexican Grill Party with a whole chipotle chicken; a Father’s Day Barbecue, featuring Campari melon crush, strip steak, red beet gratin, and cabbage salad; a Beach Buffet that includes veggies with spiced yogurt dip and a bread omelet with grapes and gorgonzola; along with picnics, pizza parties, lunches, brunches, and a chic cocktail party. Sounds perfect no? It’s also filled with cooking tips, recipes for salsas, marinades and more. 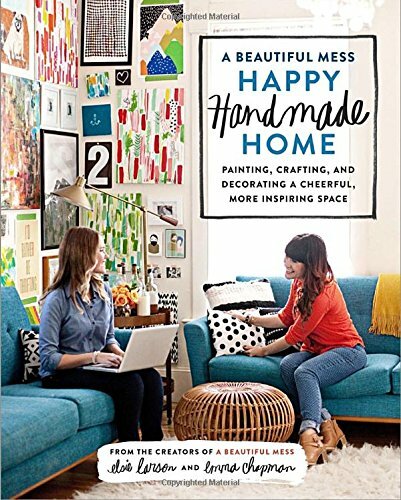 A Beautiful Mess Happy Handmade Home: Painting, Crafting, and Decorating a Cheerful, More Inspiring Space — If you’ve never visited the A Beautiful Mess blog by Elsie and Emma, you have been missing out my friend! My daughter introduced me to this site quite a while ago and I’ve been hooked ever since. I was so happy when they came out with this book! They show you how to overhaul each room in their first homes and they do it on a budget, with some crafty DIYness. They teach you how to create things like a hand-lettered statement wall featuring your favorite quote and a set of beautifully designed serving dishes. 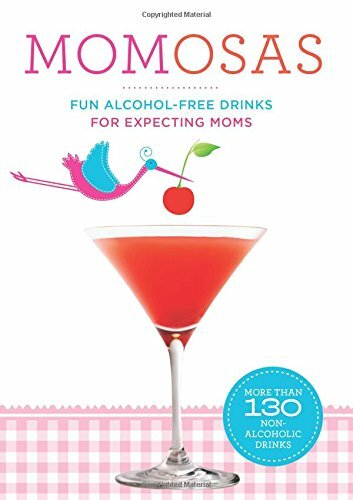 Momosas: Fun Alcohol-Free Drinks for Expecting Moms — Do you know an expecting mom who’s tired of watching all her friends sip martinis or relax with a glass of wine. There’s no need to feel left out! She can enjoy a “Momosa” mocktail instead. Choose from yummy smoothies, frozen drinks, wine-free sangrias, lemonades, fizzes without the sloe gin, and more! YUM! 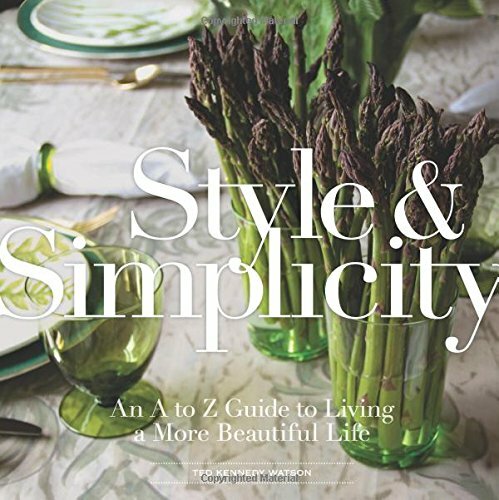 Style & Simplicity: An A to Z Guide to Living a More Beautiful Life — For the mom who desires to live a more beautiful life, this is the book for her. The author shares with us more than 75 insider secrets and ideas to create a beautiful home and more harmonious life. He talks about Art (for A) and shares how this is one of the easiest ways to make your home an expression of YOU. It’s about styling with simplicity and turning your home into a place you love to be. Do you have any Mother’s Day Gift Ideas for the creative mom? Please share!